BACK ON THE MARKET WITH EVEN MORE UPGRADES!! !Completely remodeled!!! Just bring your boat. 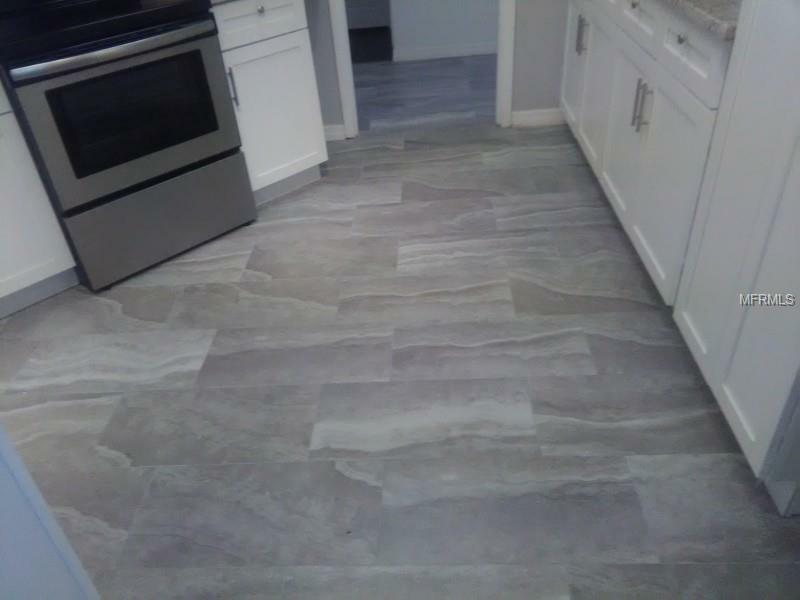 This is a fully remodeled 3 bedroom 3. 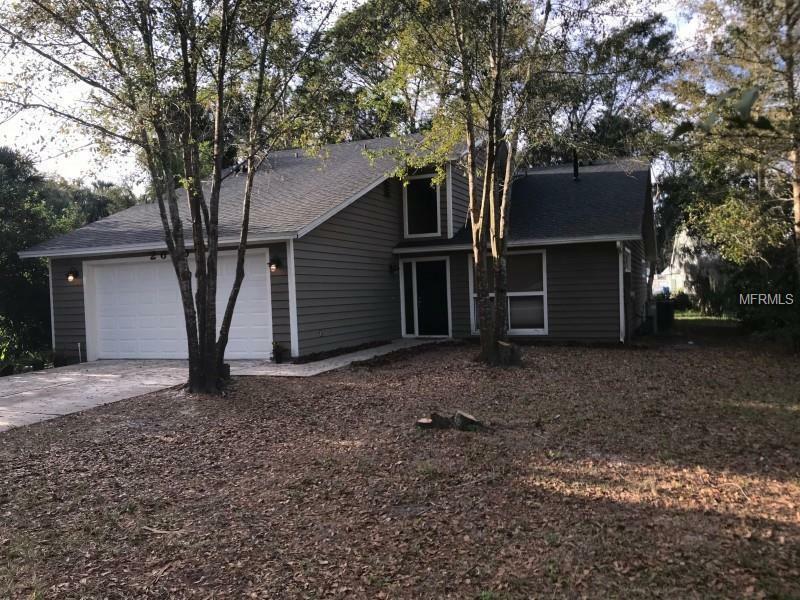 1/2 bath and it has it all; including a river front community with private boat ramp to the Saint Johns River, clubhouse, fishing dock, community pool, and approximately 10 min to Historic Downtown Deland. The 1,788 SqFt listed above does not include the 312 Sqft Florida room that is under heat and air, therefore a total of 2100 sf!! The loft is the third bedroom with a 1/2 bath. There is a full bath and several extra plugs in the over sized garage. The possibilities are endless. 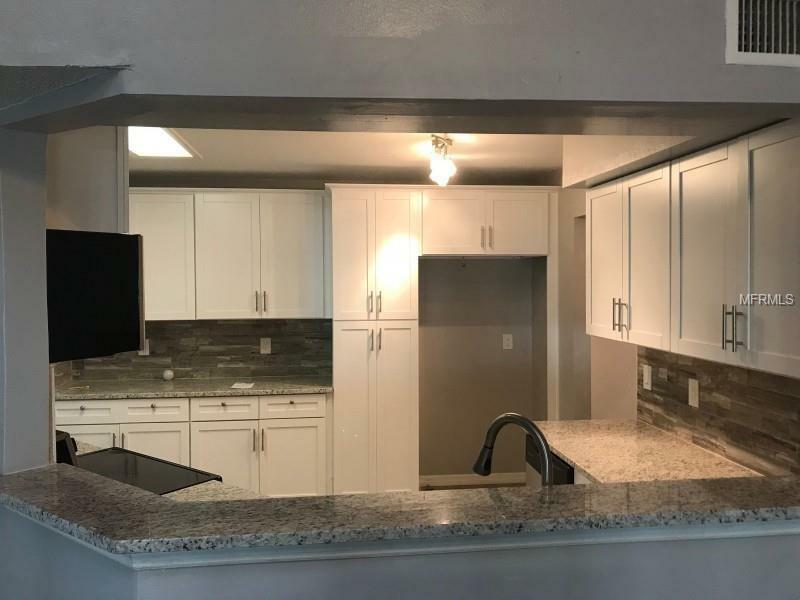 This recent remodel includes but not limited to new: open concept, roof, flooring, light fixtures, water heater, and paint inside and out. 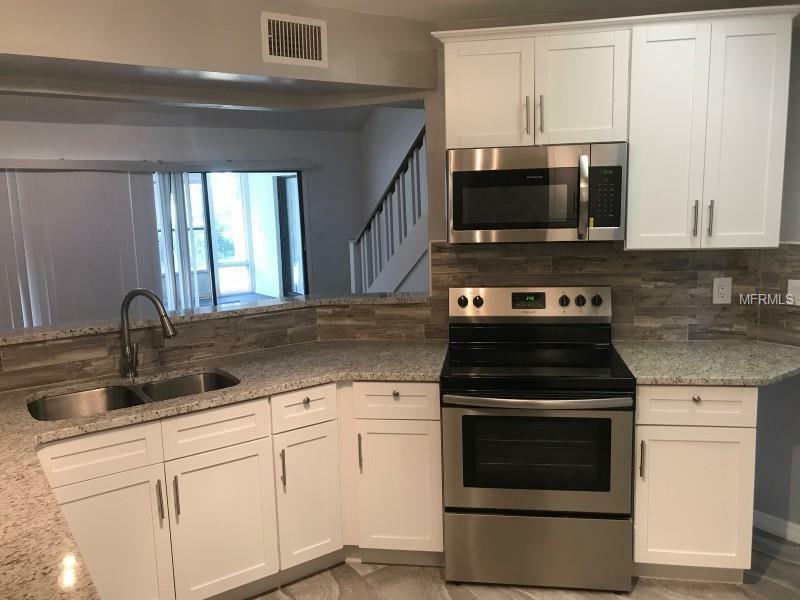 The kitchen has been gorgeously remodeled to include upgraded cabinets, with shaker doors and soft close, granite counter tops and new appliances. 2 full Baths have been stunningly remodeled with a new vanity, new hardware, new bathtubs, and new toilets. This is a must see!!!! All Information recorded in the MLS is intended to be accurate but cannot be guaranteed; therefore, all information to be verified independently by Buyer.